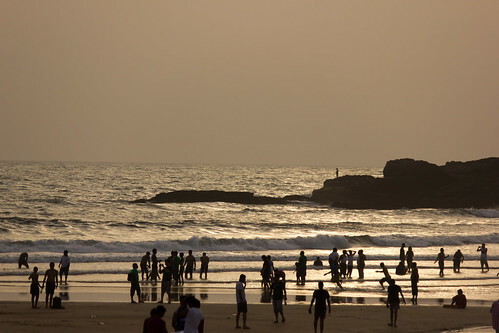 Goa, Before the Sun goes down, a photo by Saad Faruque on Flickr. NICE COMPOSITION, wonderful lighting, and crisp detail. THANKS for the return visit, for leaving a few “likes,” and for subscribing to my photoblog! I hope I can bring you a smile (or at least a groan) every weekday!